We have available a wide range of plastics to buy; different types and grades including Polypropylene (PP), Polystyrene (PS) and Polyethylene (PE), Polycarbonate (PC), Nylon and ABS in large or small volumes. We will supply both regular deliveries or "one offs"
You can also sell waste plastic to APR. 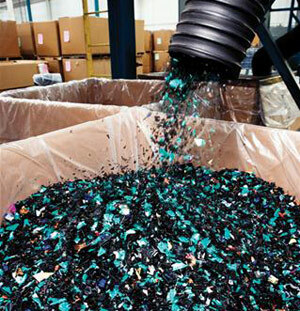 If you have a need to buy plastic for recycling, please contact us.